• There are 300 luxurious rooms and suites. • An outdoor pool (all year), and a fitness center. 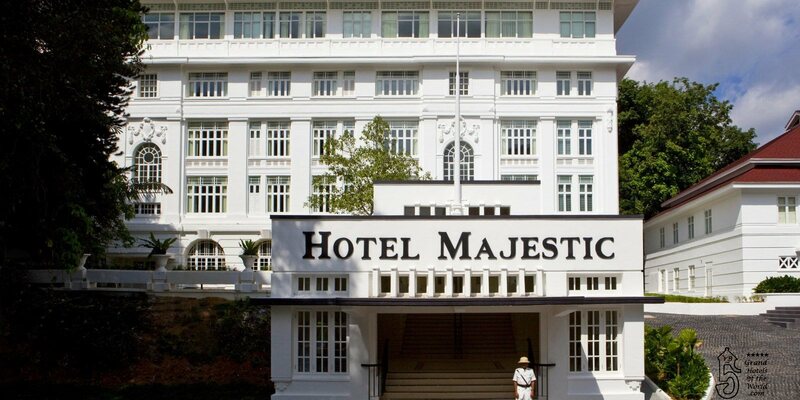 • The Majestic Hotel is a 5-minute walk from Merdeka Square and 5-minute drive from Kuala Lumpur Central station. • 1932: Hotel Majestic was built as 51 room Hotel.